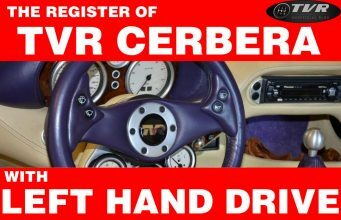 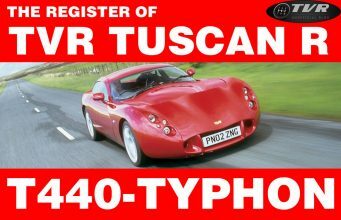 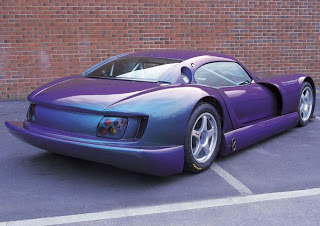 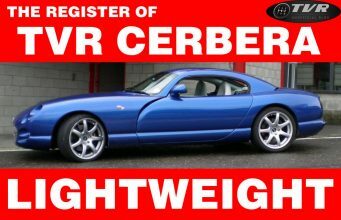 Considering the common TVR philosophy, will you succeed in thinking about a more monstrous car than the mighty TVR Cerbera Speed 12? 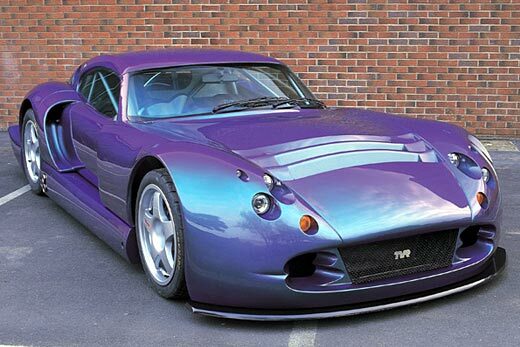 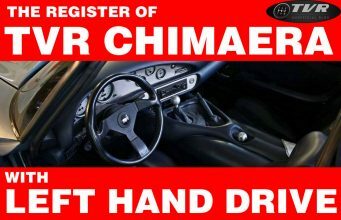 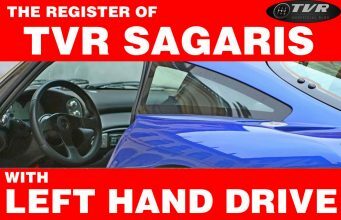 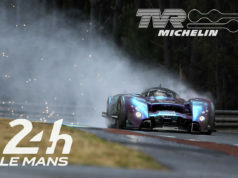 We’re sure that none Enzo, MC12, Koenigsegg CCR, Carrera GT, Zonda, Veyron and Murcielago can compare with it. Every street car will always be less mighty than the Speed 12. 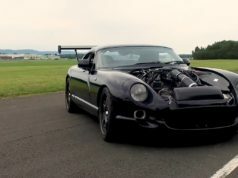 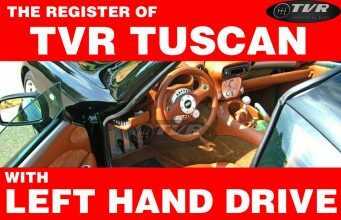 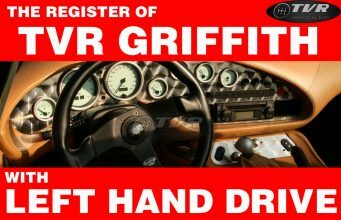 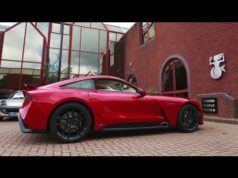 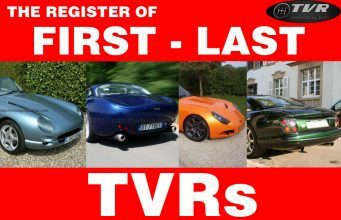 TVR Griffith’s V8 engine: good for a Cerbera?